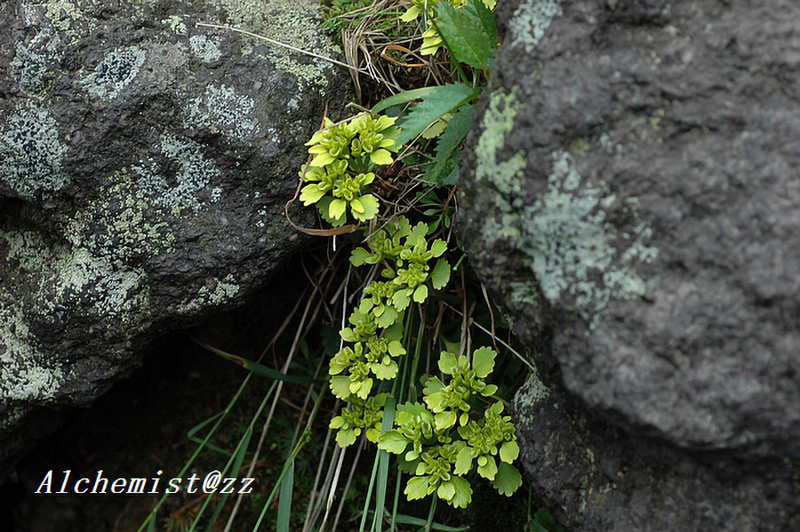 Scientific Name: Chrysosplenium serreanum Hand.-Mazz. Synonym: Chrysosplenium sibiricum (Ser.) A.P.Khokhr. Distribution: Forests, riversides; 1700-2800 m. Hebei, Heilongjiang, Nei Mongol, Shanxi [Japan, Korea, Mongolia, Russia].